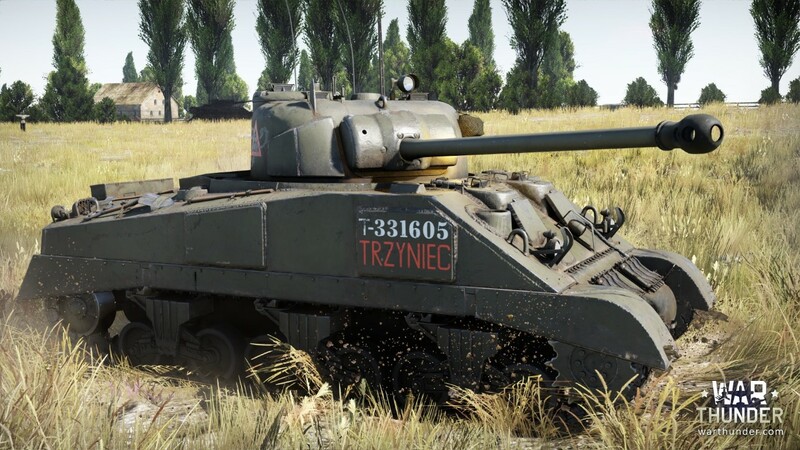 Today we’re going to unveil our first armoured vehicles of the British tech line which are going to appear in one of our incoming updates. 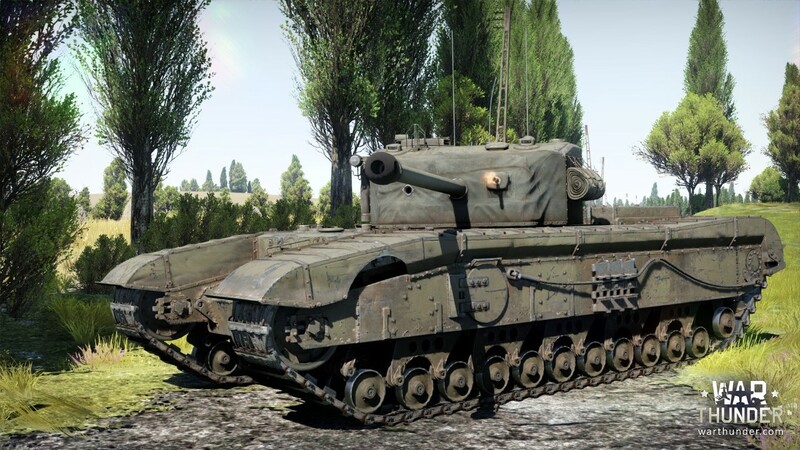 Meet the British pioneers in War Thunder: the A13 Mk.II cruiser tank, the Sherman Firefly medium tank, the M10 Achilles anti-tank SPG, and the A43 Black Prince infantry tank. 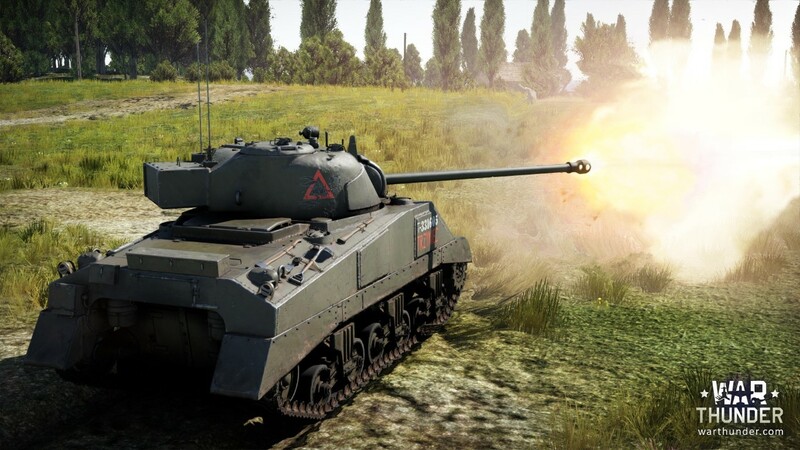 Whilst the other British ground vehicles, including the regular versions of most of these, are in development, these four premium tanks will be the first vehicles available in the store for the true fans of British ground forces. This is the tank it all started with. 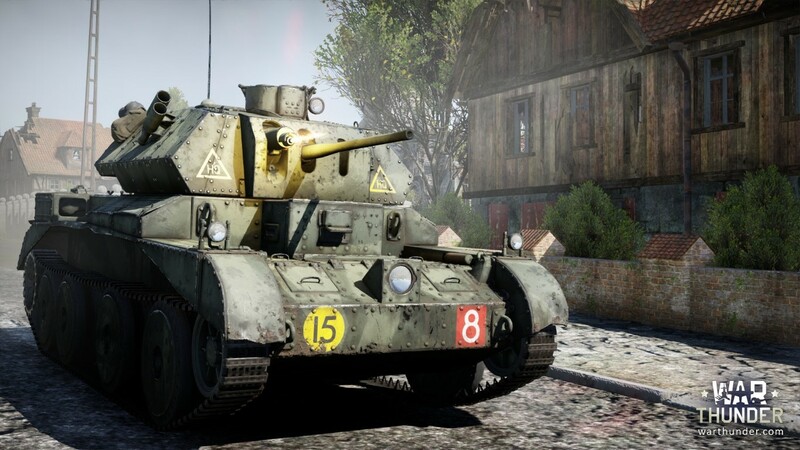 It was the first British cruiser tank created with American technology, and was used as a basis for the design of many other British cruiser tanks from that point on. 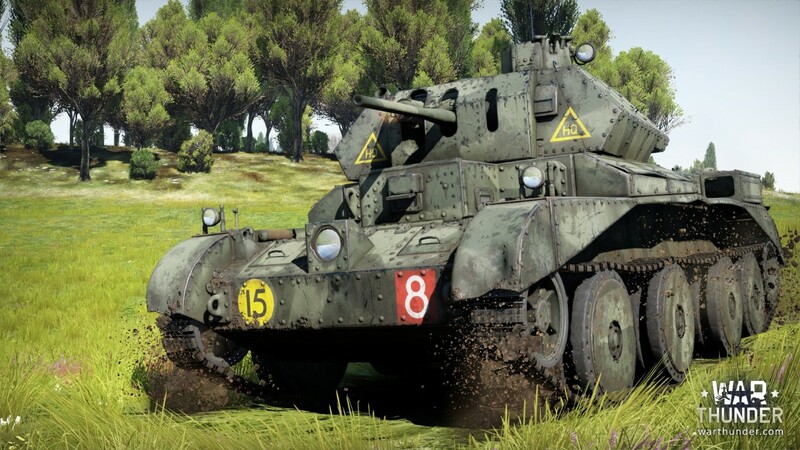 The A13 was the first British tank to get the Christie suspension system. Later, Christie suspension gained widespread popularity and was used on the majority of Britain’s fast-moving series-produced tanks during the Second World War, and also in tank design used in other countries. Even the Soviet BT tanks were equipped with suspension of this design, and the legendary T-34 too! As was the norm for “newcomers”, the A13 had a range of problems that were slowly corrected by redevelopment and modernization efforts. Before us is an up-armoured model of the tank. 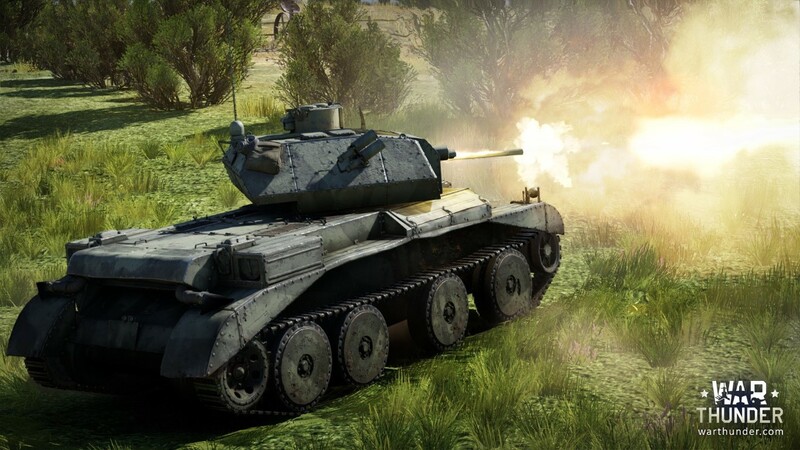 This vehicle has decent mobility and has been placed at rank I. It’s worth playing this tank and using its chief advantage, the fast-loading cannon. The M10 Achilles of the British 7th Armoured Division, 65th Anti-Tank Regiment, Norfolk Yeomanry. 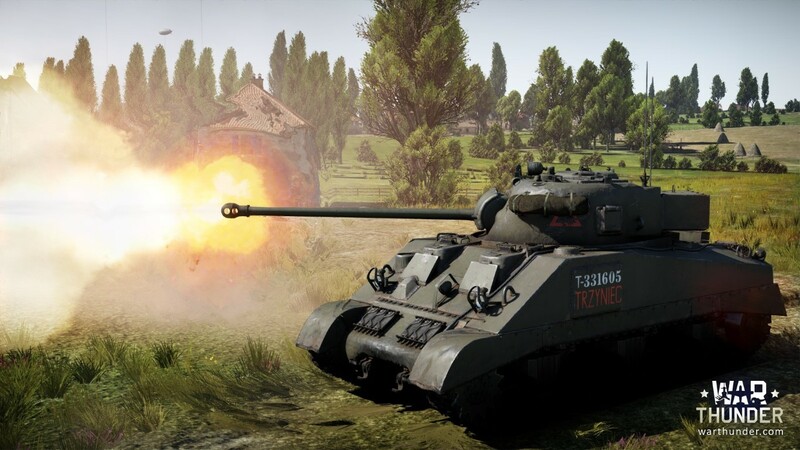 No doubt many War Thunder players are familiar with the legendary Sherman Firefly – a Sherman equipped with a 17-pounder British anti-tank cannon, a perfect weapon for destroying German heavy tanks. But the Sherman wasn’t the only American tank modernized by the British for a 17-pounder gun. The M10 SPG with a rotating turret was also modernized in Britain before the Normandy landings, and received the same deadly anti-tank weapon. The SPG, which was christened Achilles, might not have won the same fame as the Sherman Firefly, but was its equal in firepower all the same. Its open turret with fairly large proportions allowed the crew to man the weapon in more comfortable conditions. Sherman Firefly Ic “TRZYNIEC” 1st Squadron, 4th Armoured Regiment “Scorpion”, 2nd Armoured Brigade, 2nd “Warsaw” Armoured Division, Italy, 1945. The most well-known antidote to the “German menagerie” on the Western Front, the Sherman Firefly became a true legend of its time. 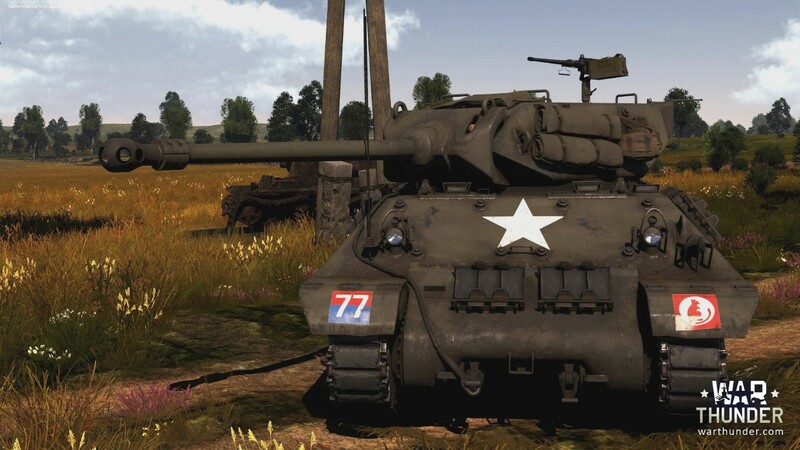 Its equipment is simple, reliable and deadly – the result of installing a turret with a 17-pounder anti-tank cannon on an American Sherman chassis. The tank was so well suited to combat on the front that it remained the most fearsome enemy of German tankers until very near to the end of the war. 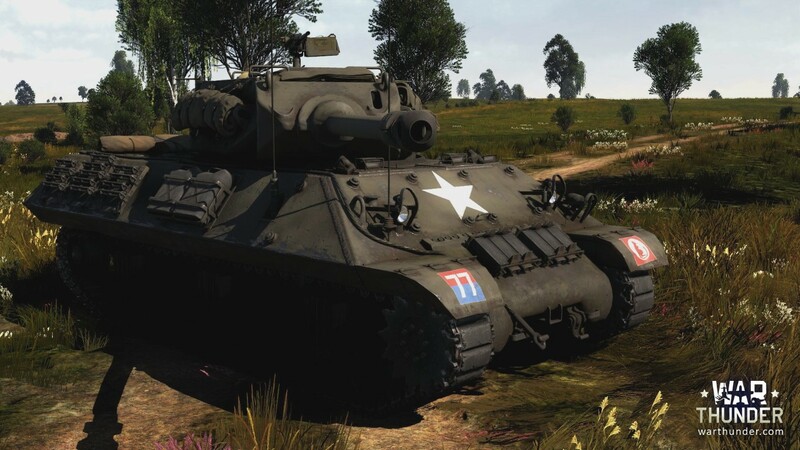 This model of the Sherman became one of the most successful M4 modifications made. 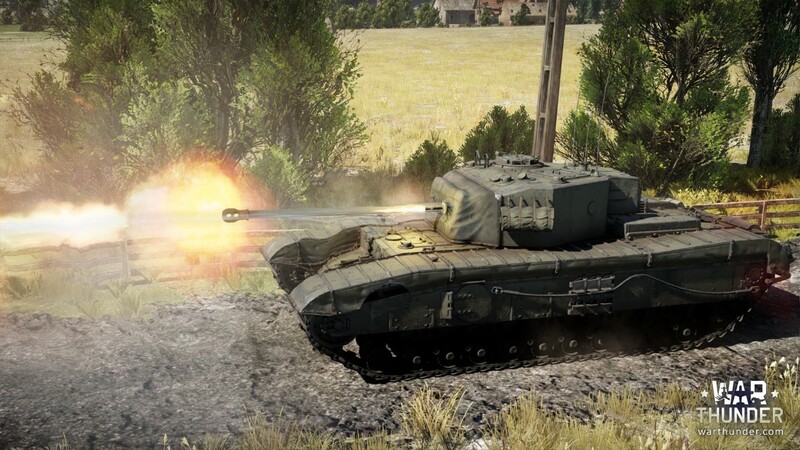 We’re sure that players will enjoy the Firefly at rank 3 in battles against the early Tigers and the Panther. This tank became the most highly improved modification of the Churchill, but never saw deployment due to the end of the war against Germany. The tank’s design was thoroughly reworked. A new welded hexagonal turret was created to house a 76.2 mm cannon. The tank is excellently armoured and armed with a deadly 17-pounder anti-tank gun. A magnificent tank, it is capable of greater pressure than the earlier Churchills, but be aware of enemy flanking maneuvers. Answer: Yes, there will be regular versions of the tanks in a research tree, but for Black Prince - it was an experimental tank after all. 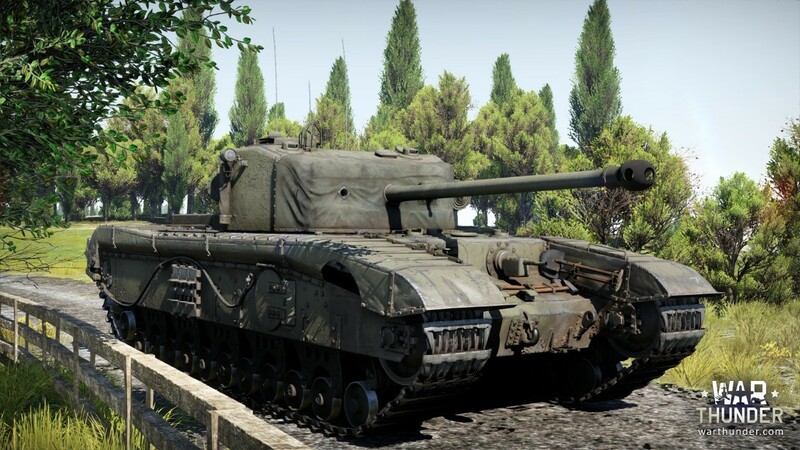 And for example premium Sherman Firefly has different hull and A13 Mk.II has additional armouring. All tanks but Black Prince represent certain regiments or divisions. 2. What other Firefly models you have planned? Answer: Vc for the regular tree. 3. What ammo will the 17-pounder receive? Answer: Shot Mk.6 - AP, Shot Mk.4 - APC, Shot Mk.8 - APCBC as well as HE shell. Black Prince will also receive Shot SV Mk.I with up to 228mm pen value. 4. 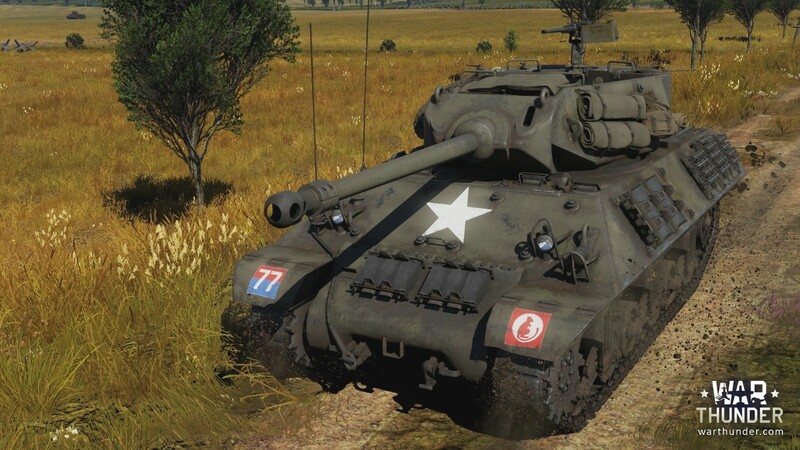 Will the Achilles have a powered turret or a handcrank like the US M10? 5. Is there a chance the Achilles will come with the crew protection at some time? Answer: Currently it is not planned.